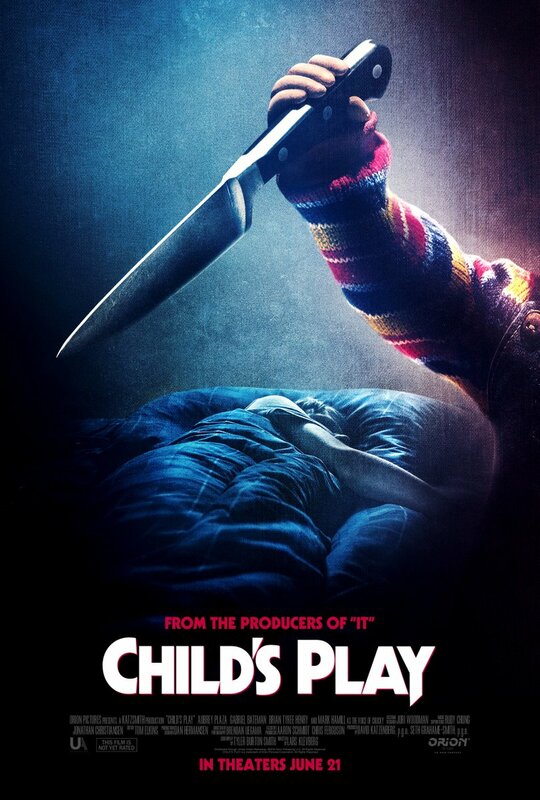 Ahead of the trailer premiere later this week, MGM and Orion have released a new teaser image for the Child’s Play remake, featuring a hint of the new version of the killer doll Chucky armed with a knife. Check it out in the gallery below and look for the trailer this Friday! Aubrey Plaza (Ingrid Goes West) and Brian Tyree Henry (Atlanta) are headlining the new Child’s Play, under the helm of filmmaker Lars Klevberg (Polaroid). Tyler Burton Smith wrote the screenplay based on the 1988 film. In the reboot, Plaza stars as a mother who gives her son Andy, portrayed by Gabriel Bateman (Lights Out), a toy doll for his birthday, unaware of its more sinister nature. The new version of the killer doll won’t be a doll possessed by a serial killer but will be a defective Buddy doll whose programming code was hacked so that he has no limitations to learning and also violence. Additional cast includes Beatrice Kitsos (The Exorcist) and Ty Consiglio (Wonder) who will be playing the roles of Falyn and Pugg respectively, two friends of Andy Barclay in the new film which is currently shooting in Vancouver. Carlease Burke (Jumanji: Welcome to the Jungle) will also star in the film. 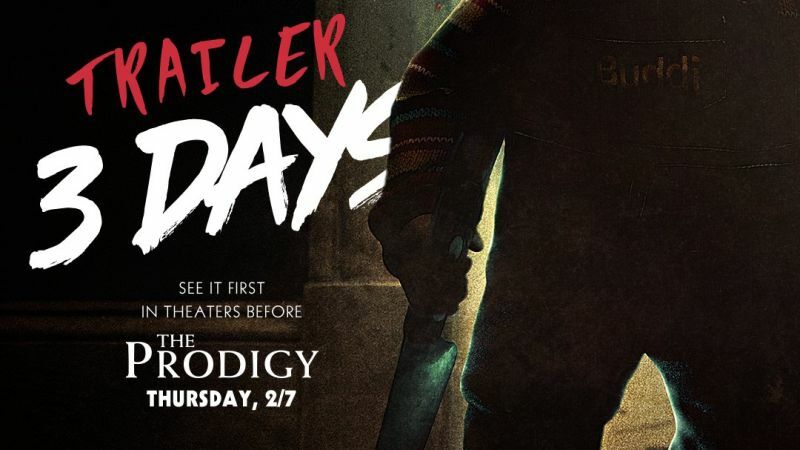 This will be a complete diversion from the original Child’s Play movie series created by Don Mancini, which featured Brad Dourif playing a serial killer who used voodoo to place his spirit in a ‘Good Guy Doll,’ which would become the Chucky we all know and love. Though Mancini and producer David Kirschner are currently working on making more Child’s Play movies, as well as a TV series, with Dourif still voicing Chucky, this new take on Child’s Play by MGM will essentially be a competing property, and Mancini and company will not be involved at all. Child’s Play will debut in theaters on June 21.